In her career-defining performances—staged in modest theatres in New York in the late 1990s and which live on as single-channel video artworks—Patty Chang laid bare her body, her gender, and her race in ways that challenged social mores and the prescribed behaviours of an Asian American woman. Outfitted in a demure, working-girl suit, Chang undertook small feats of physical endurance by executing combined actions involving foodstuffs, live animals, and liquids, all the while tapping the boundaries of loss and desire. These works reveal how everyday behaviours can be performative; we are always performing our identities, social rituals, and agreed upon roles in contemporary society. Chang’s more recent work has become more research based and often conflates literary refernces with real life experiences. 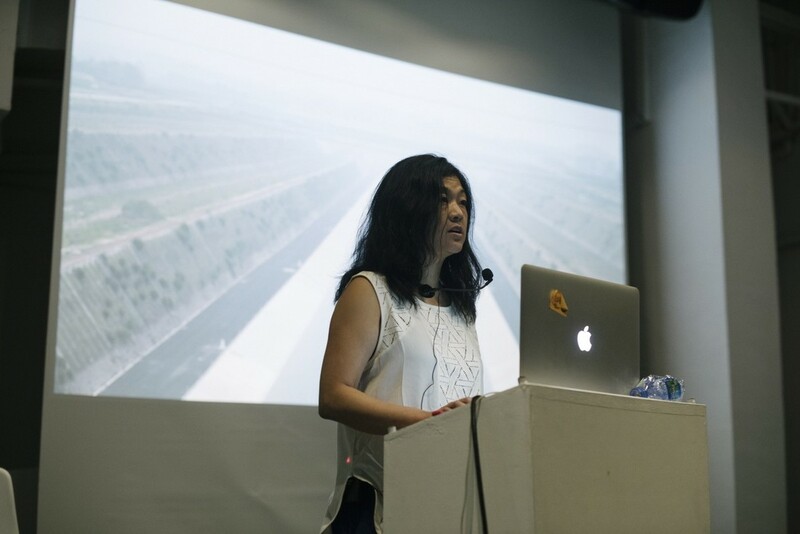 In 2016’s Shanghai Biennial, she showed her recent project The Wandering Lake. Using the metaphor of the wandering lake as a departure point, the project moves between searching for the mythical Wandering Lake in Xinjiang province; to investigating the shrinking of the Aral Sea, to washing a sperm whale corpse in Uzbekistan, all through the lens of the artist’s then pregnancy, with its morning sickness, and breast milk pumping. The project then morphs into Configurations, and follows the longest aqueduct in the world, examining the historic flooding of the Yellow River and Chinese Imperial history in relation to urinating and the human body. 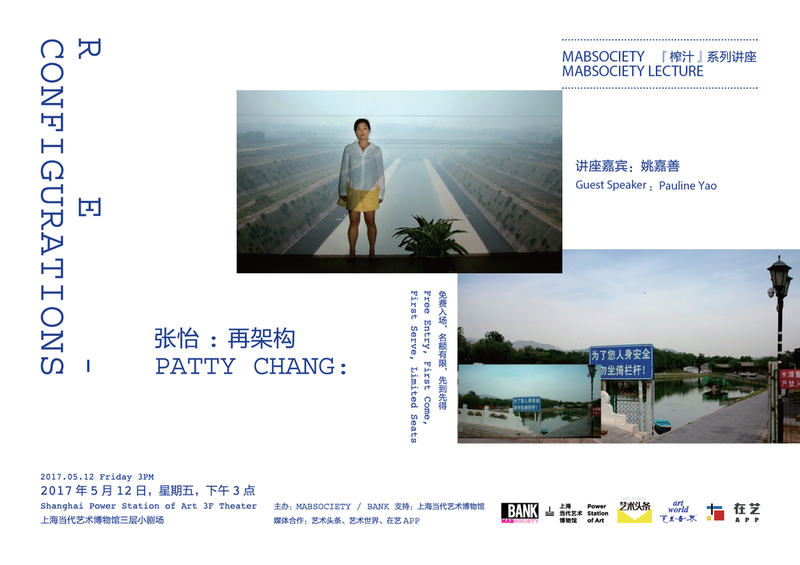 Patty Chang has held solo shows at institutions such as the MoMA in New York; the New Museum in New York; the Hammer Museum in Los Angeles; the Museum of Contemporary Art in Chicago; and the Moderna Museet in Stockholm, Sweden. 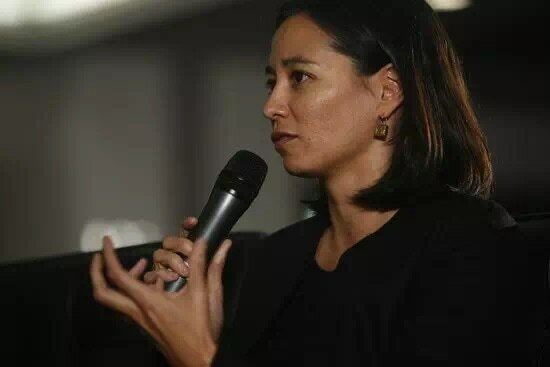 In 2009 she was named the Guna S. Mundheim Fellow of Visual Arts at the American Academy in Berlin and she is a 2014 recipient of a Guggenheim Fellowship. Chang’s latest project, The Wandering Lake, of which Configurations is a component, was recently featured in the 11th Shanghai Biennial 2016 and will be the focus of a solo show at the Queens Museum in NY in October 2017.